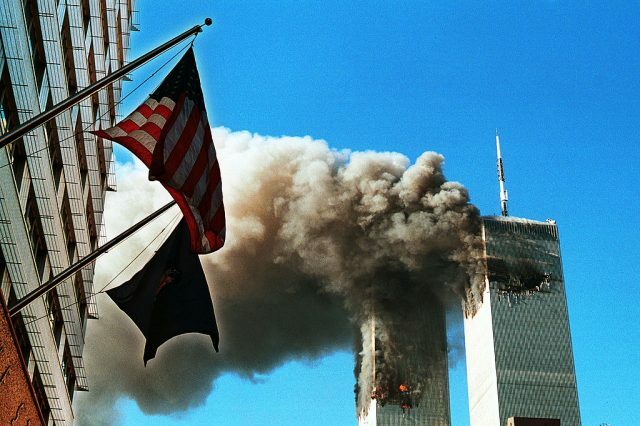 In the carnage following the September 11 terror attacks, a number of conspiracy theories began to emerge online concerning a cover-up, with some even suggesting that the U.S. government might have been behind the attacks. While many of these theories are easy to debunk as nonsense, there is one piece of evidence that conspiracy theorists believe hints at something more sinister – missing cash. The day before the horrific attacks, former Secretary of Defense Donald Rumsfeld admitted the Pentagon managed to somehow lose an eye-watering $2.3 trillion (£1.72 trillion) from its budget. 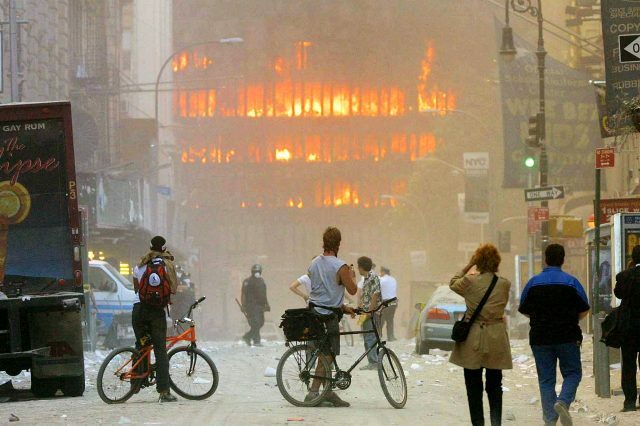 While this would have been a massive news story at the time, it was completely forgotten about the next day as people around the world watched the atrocious attacks on the Twin Towers which claimed thousands of lives. Conspiracy theorists argue that the U.S. government hijacked a plane and crashed it into the Pentagon to destroy all evidence of the missing budget, while also bolstering a campaign to increase the military budget. Accounting offices in the Pentagon were blown up and accounting offices based in New York building in the World Trade Center were demolished. 125 people were killed in the Pentagon attack, many of whom were accountants. Theorists believe that the missing trillions were spent on a ‘deep space programme’, the intent of which is unknown but sounds a combination of really cool and absolutely terrifying. Unfortunately, a bit of digging reveals that the conspiracy theorists have gotten a bit carried away. When Rumsfeld mentioned the missing trillions, he didn’t mean stolen. He meant lost as in they couldn’t find it in their paper trail – basically, they’d forgotten to keep the receipts. Of course, ‘truthers’ choose to ignore this evidence and believe the missing money is proof of a secret black ops budget that funds top secret space expeditions.